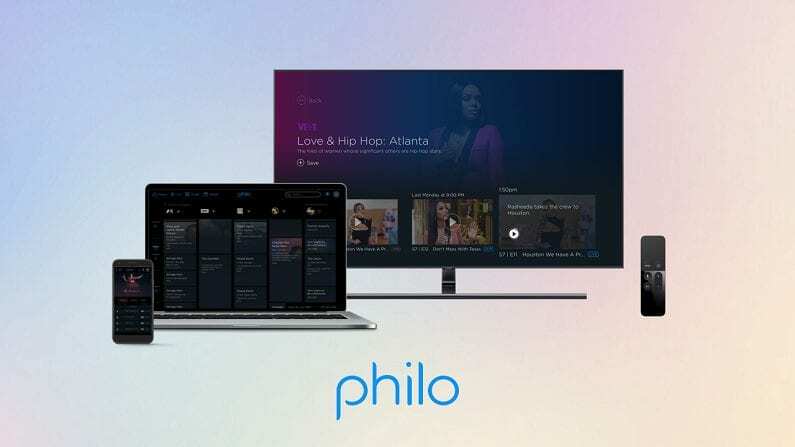 Philo TV is, without a doubt, the cheapest way to get streaming television after you’ve cut the cord. Check it out for yourself. 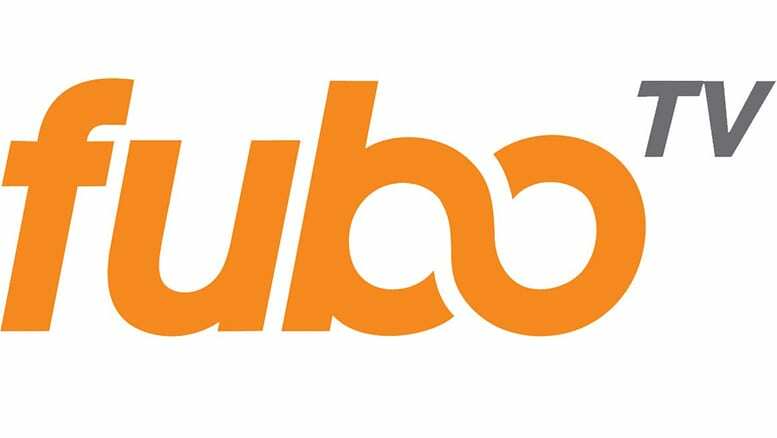 fubo TV offers a lot in terms of streaming sports, entertainment and news. Try it free. 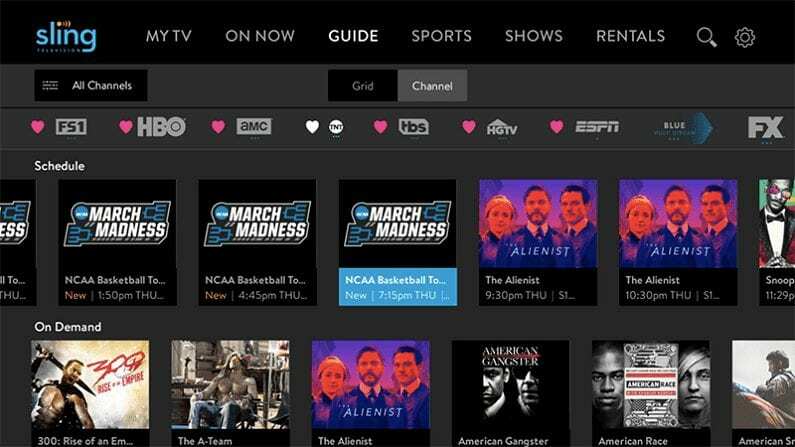 Sling TV was one of the first streaming services to hit the market and it remains and affordable and reliable choice. Get 7 days free. Killing Eve is a British crime thriller that airs on both BBC America and AMC. It stars Golden Globe Award Winning Actress Sandra Oh as an MI6 agent tasked with tracking down and eliminating one of the most dangerous assassins in the world. 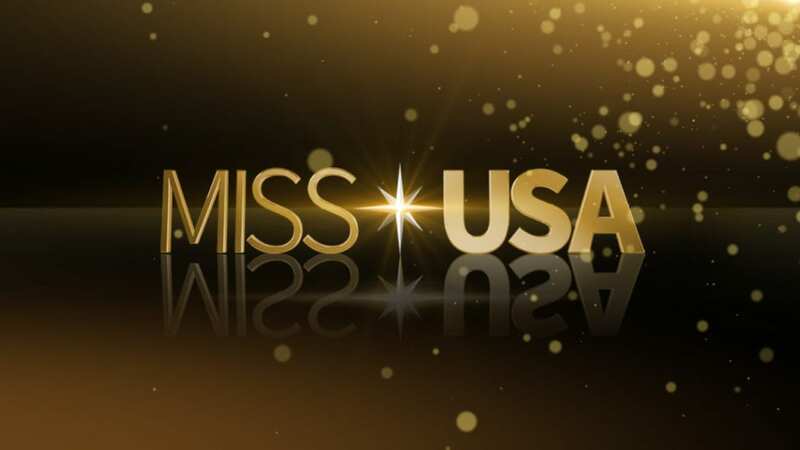 The series has garnered a lot of praise from critics and fans alike, and it’s returning for a second season premiering Sunday, April 7 on both networks. But can you watch Killing Eve without cable? Here is our guide to watch Killing Eve online live and on demand. For many people, cutting the cord means a desire to cut costs. 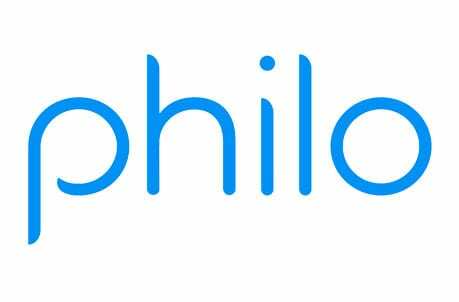 If that’s the case, Philo TV is a great choice. 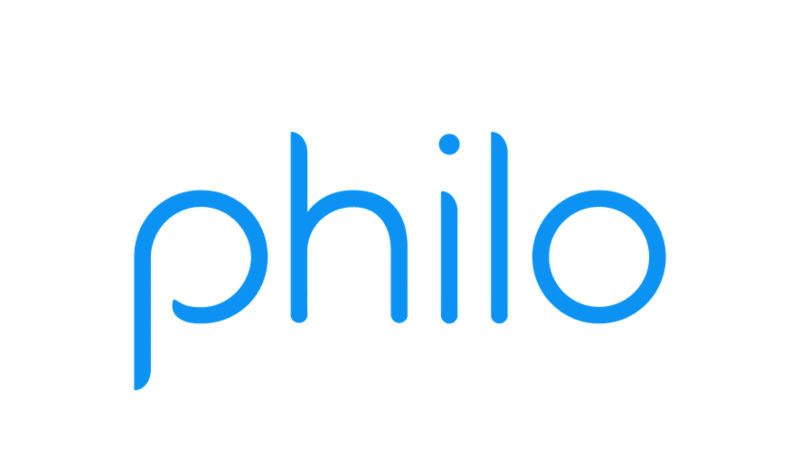 There aren’t big comprehensive packages any bells and whistles, but Philo TV has the basics at an affordable price. For only $16 per month you’ll get 40 channels, including both AMC and BBC America streaming. There is another package for $4 more per month that can add a few more channels. If your budget is the primary concern, watch Killing Eve streaming with Philo TV. No local networks, but those are free with a digital antenna. Or try Philo TV FREE for 7 days to watch Killing Eve online free. 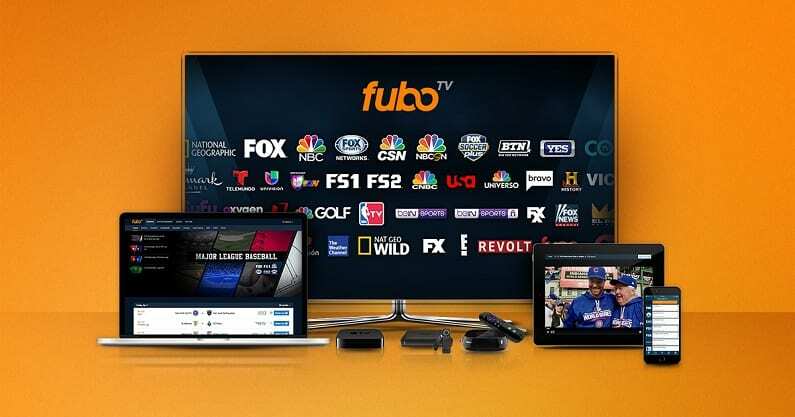 Offering some of the best sports access on any streaming platform, fuboTV also has other live streaming networks, including both BBC America and AMC, in many markets. The price is $55 per month, but there is a lot to offer with this package. There are also plenty of add-on packages to give you more options. 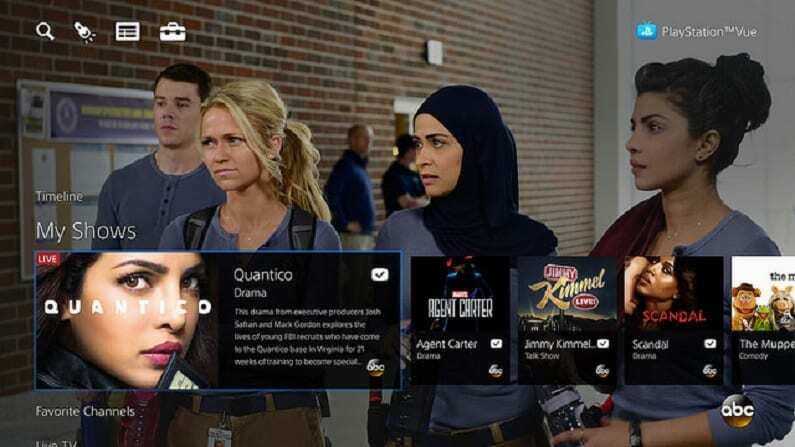 With both AMC and BBC America streaming, fuboTV is a great way to watch at the Killing Eve airtime live. But what else can you watch besides Killing Eve Episodes streaming live? 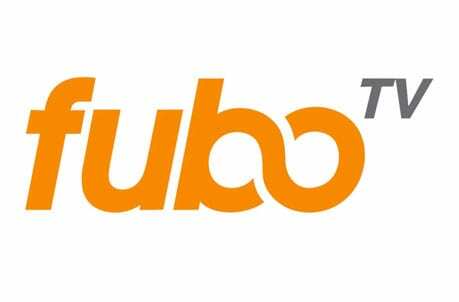 You can see fuboTV for yourself when you get a FREE trial to watch Killing Eve online free. 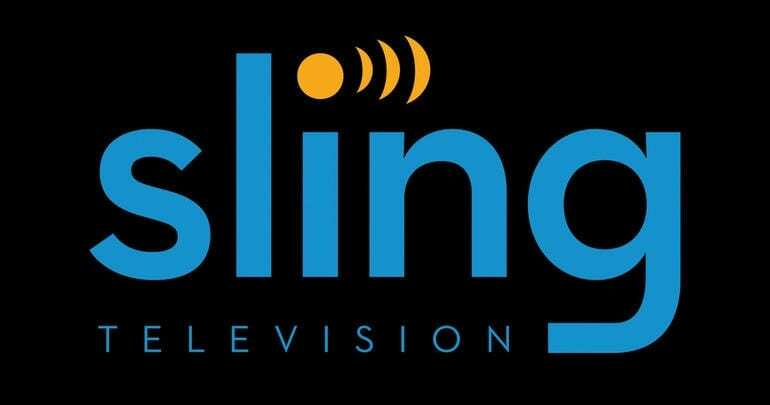 As one of the first streaming services on the market, Sling TV remains a top choice for many cord cutters. BBC America and AMC streaming is available with either the Sling Blue or Sling Orange packages for only $25 per month so you can watch the Killing Eve live stream. You can even combine both packages at a discounted rate. There are plenty of add-ons so you can customize the service you want if you need more. Here’s what else you can expect with Sling TV along with the ability to watch Killing Eve streaming. 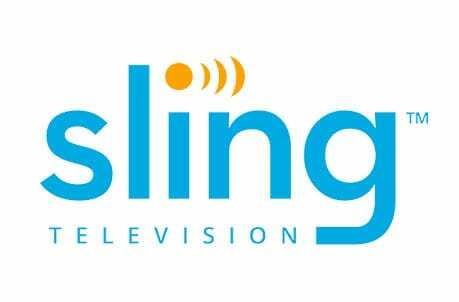 Check out Sling TV FREE for 7 days and watch Killing Eve online free while you check it out. With a basic package starting at $45 per month, PlayStation Vue is another great choice to stream Killing Eve when it airs. It’s particularly useful for families or large households where everyone wants to watch their favorite at the same time, including Killing Eve, streaming. You can watch Killing Eve channels, AMC and BBC America, streaming live with PlayStation Vue. You can watch Killing Eve online free when you start with a FREE 5-day trial of PlayStation Vue. 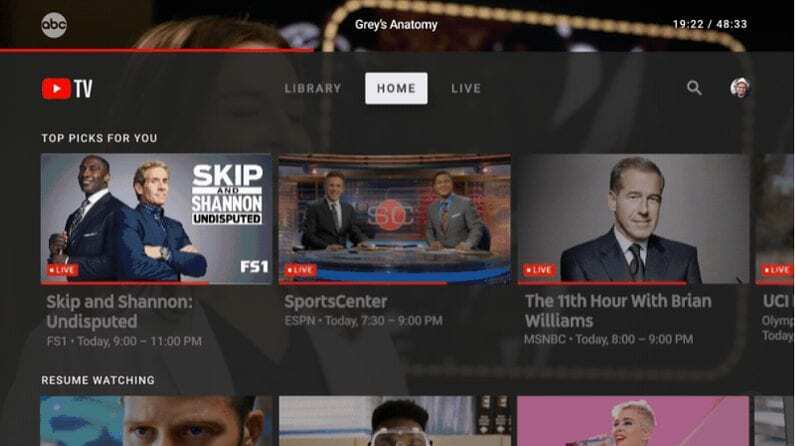 Before you write it off as a platform for cat videos or short clips, you should know that the YouTube TV streaming service has a ton to offer including a huge DVR and access to local channels for only $40 per month. It’s not available in every US market, but for 85% of the country, you can watch the Killing Eve live stream without cable on either AMC or BBC America. 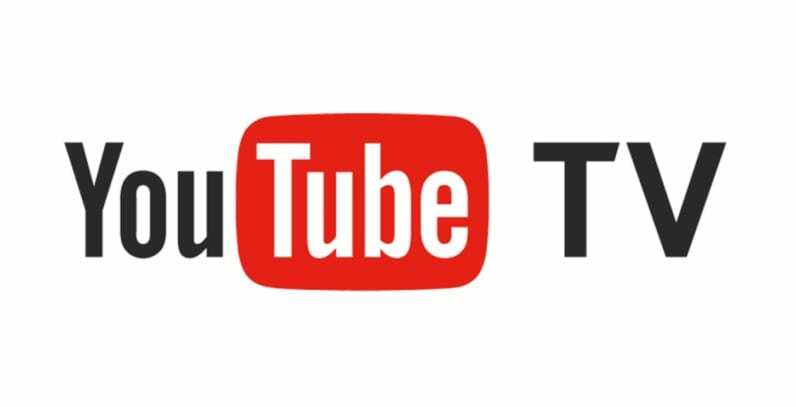 Check out YouTube TV with a FREE trial to watch Killing Eve online free. How Else Can You Watch Killing Eve Online? You can stream the first season Killing Eve on Hulu’s On-Demand service, but not their live streaming packages. 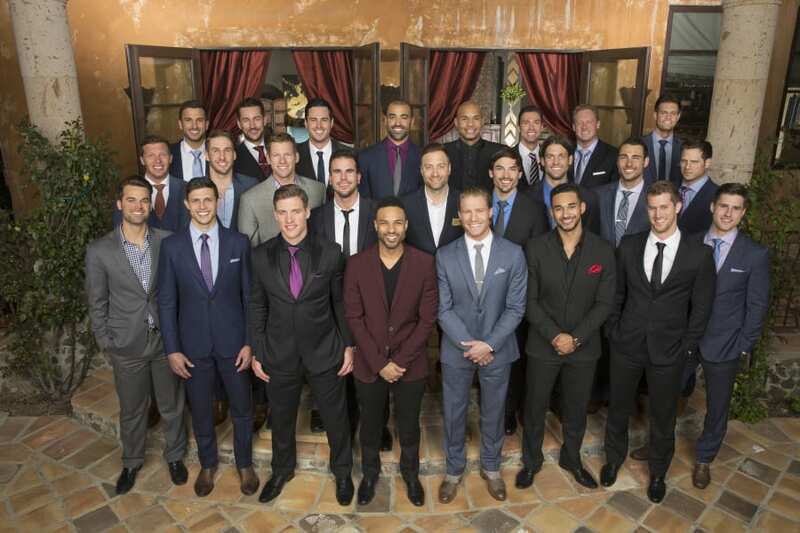 The second season will appear there in the future if you’d rather wait to binge watch. Killing Eve is not yet on Netflix but if you love Sandra Oh, you can watch all of Grey’s Anatomy or several of her movies on the platform. See our Netflix review for more info. Is Killing Eve on Amazon? You can’t stream Killing Eve free with Amazon Prime, the first season is available to purchase in it’s entirety. You can also purchase season 2 and watch the day after each new episode airs. Do you have more questions about how to watch Killing Eve online without cable? Let us know in the comments below.